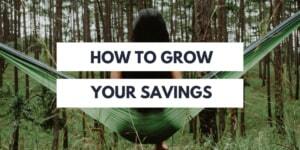 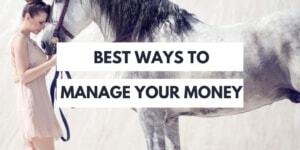 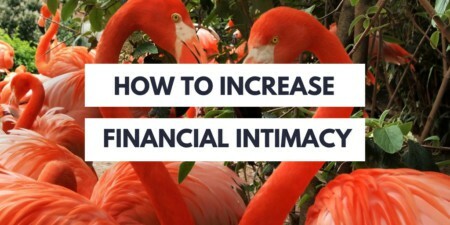 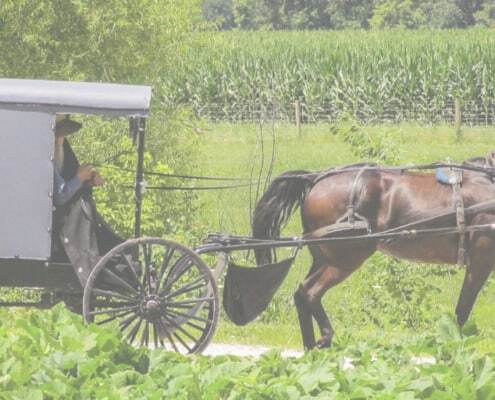 You probably have a good number of questions about Amish finances. 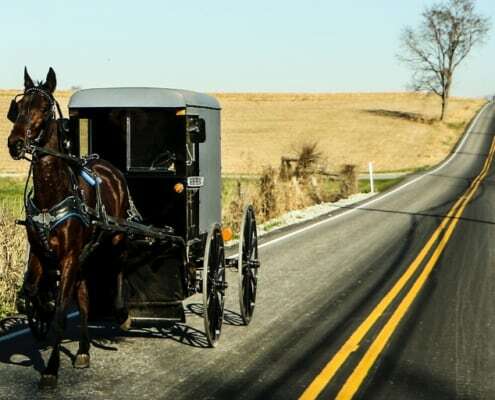 Luckily, you’re talking to someone who grew up right next to the heart of Amish country in Pennsylvania, and who has worked for the Amish (my father still does!). 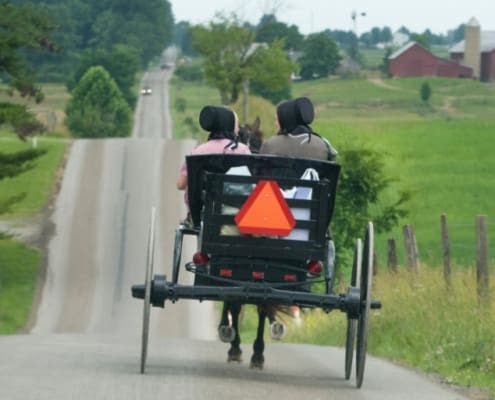 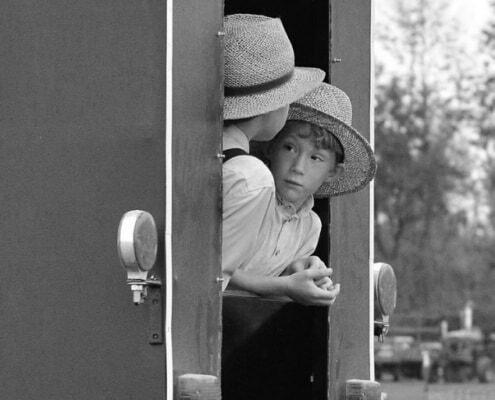 Let’s go over all things Amish and Money, like money secrets of the Amish, Amish taxes and whether or not they pay them (more like, which ones they pay and which they do not), and looking a bit closer at Amish Business Models.